Congratulations to Debby. 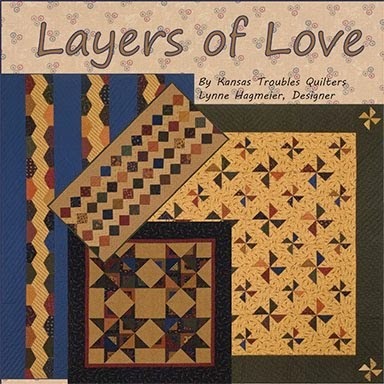 You're the winner of Layers of Love book & the 25 Yard Dash pattern. 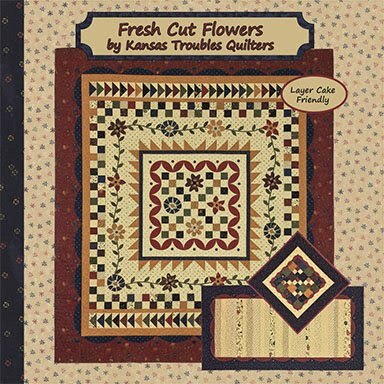 Please email Jamie with your shipping address to lynne@ktquilts.com . She'll send them right out. 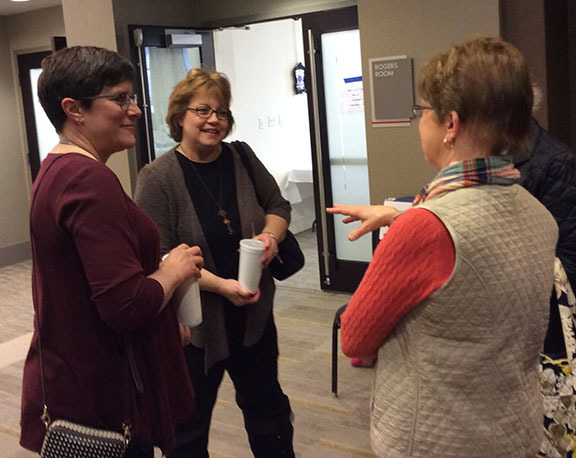 Debby - Thanks for sharing your trip to Tennessee. I'd love to take one of your classes. Maybe someday. I use your fabrics in just about every project I do lately. 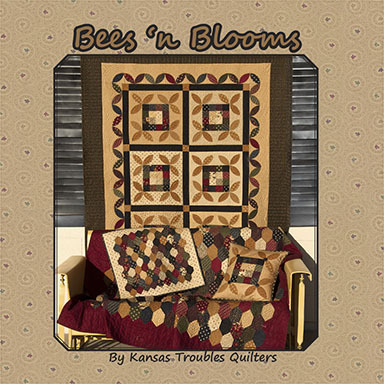 Bees 'n Blooms has arrived at your local quilt shop! We love seeing our UPS guy haul in lots of huge boxes with bolts of fabric and precuts. If you've been looking for a Honey Bun (1 1/2" x WOF strips) for a special project, we have them in Bees 'n Blooms. Moda cut them especially for us! Call Jamie, or see them on the website soon. With 7 workshops in 5 days, along with an evening dinner/trunk show, our time in Pigeon Forge was busy! Here's a look at a few more of the classes we enjoyed sharing with the quilters in Tennessee. 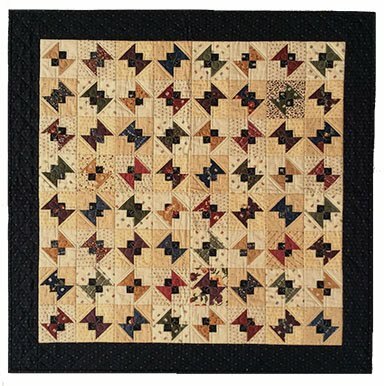 This quilt is cleverly assembled using a simple 9-patch, a square for the center of the stars, and the Eye of the Storm layered block. 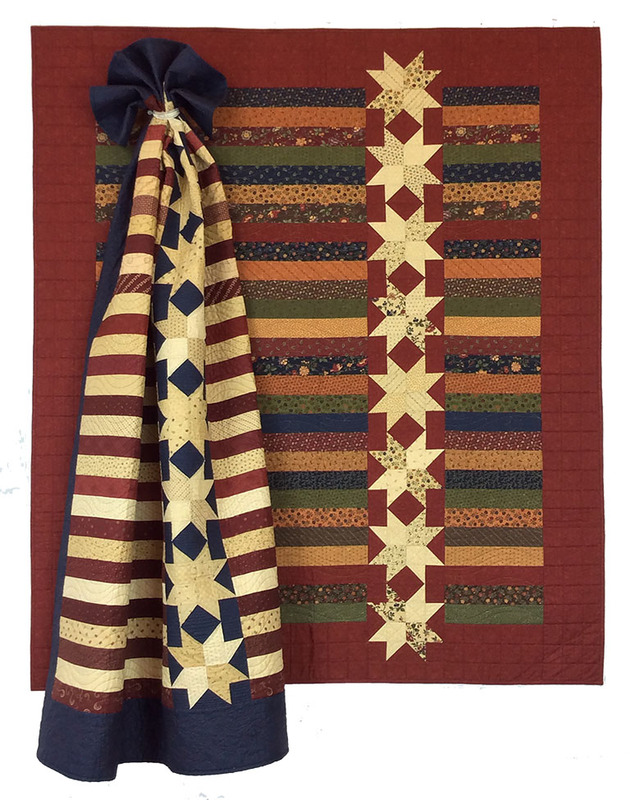 By topstitching triangles on the corners of a rectangle, then adding a mini charm square to the center, we've created star points units with no chance of cutting off the points! 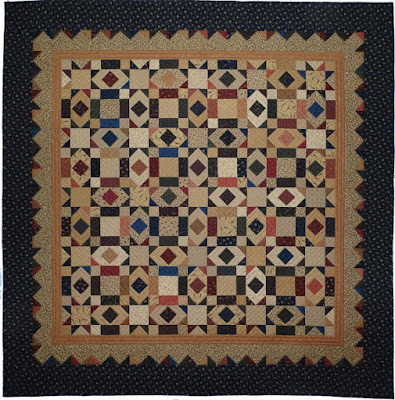 The background rectangle remains the same size and easily lines up with the 9-patch and square for a more flat and perfectly square quilt. These quilters did an amazing job! 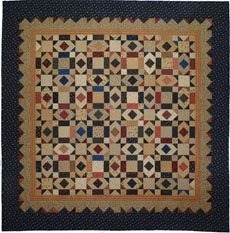 Happy Spring colors of purples and teals give this block a whole new twist! 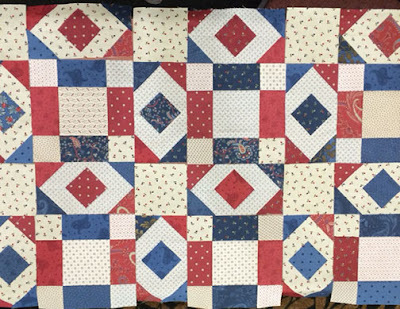 Love, love, love Eye of the Storm in patriotic colors! 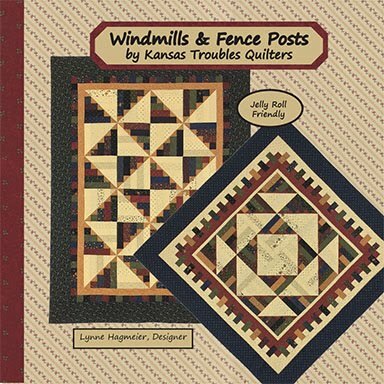 Windmills on the Plains turns a simple rail fence block into a windmill with the addition of triangles stitched on top of one of the rails before assembling the block. So fun! 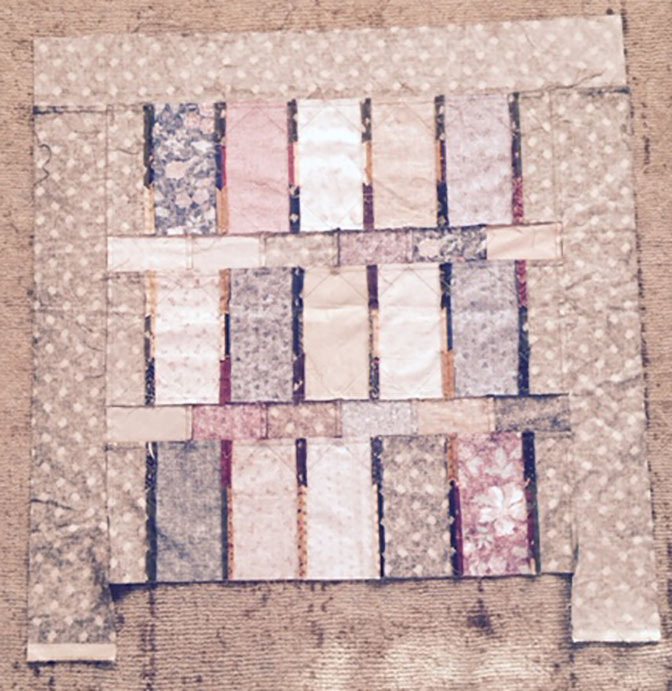 A Jelly Roll plus a couple fabrics is all you need for a wall quilt. 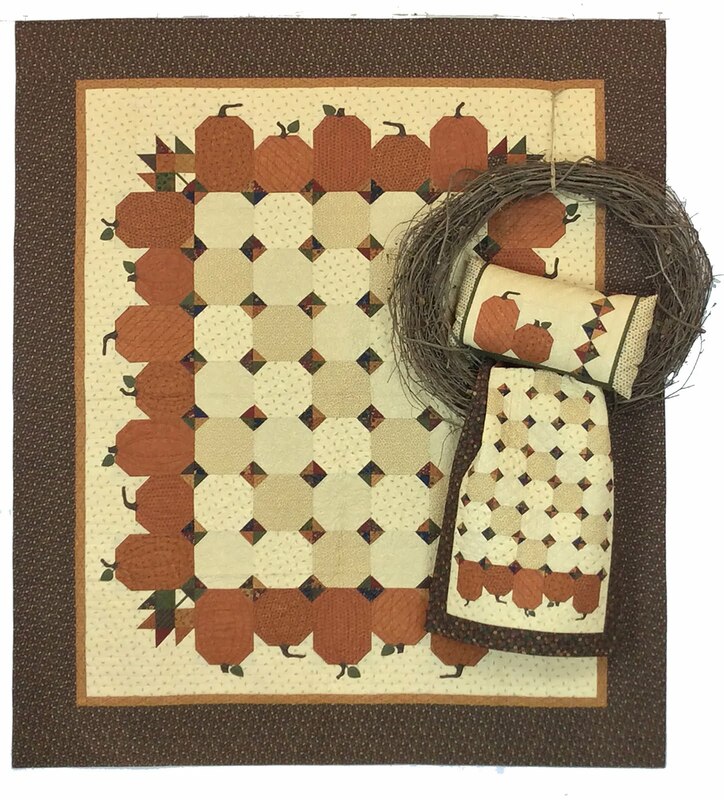 Add a few more tan strips for a lovely lap size quilt. 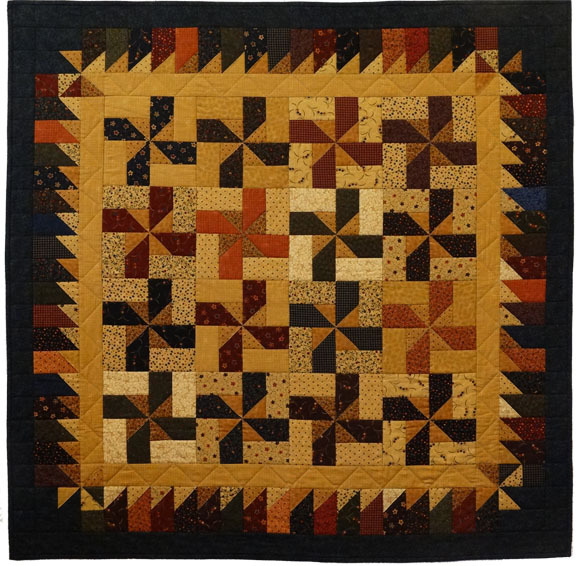 Layering the simple pinwheel block. 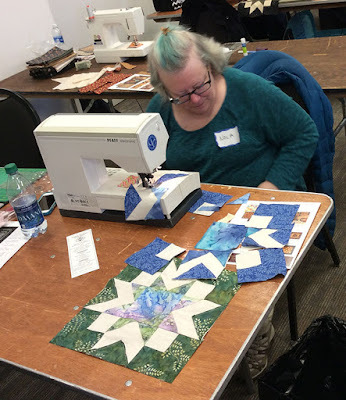 Batiks make this windmill sing and dance! 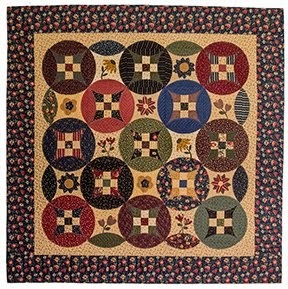 This Jelly Roll reminds me of orange sherbert - so fresh and summer-y. 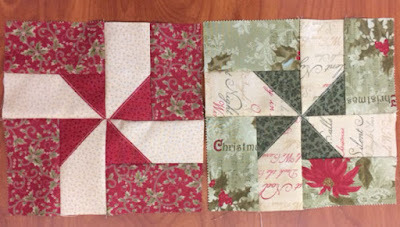 Soft reds and greens in Christmas prints by 3 Sisters will make a lovely holiday quilt. 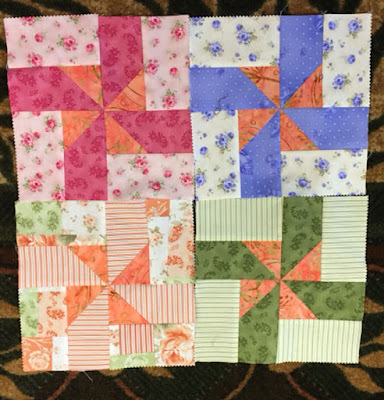 Would you like to try your hand at my Layered Patchwork technique? 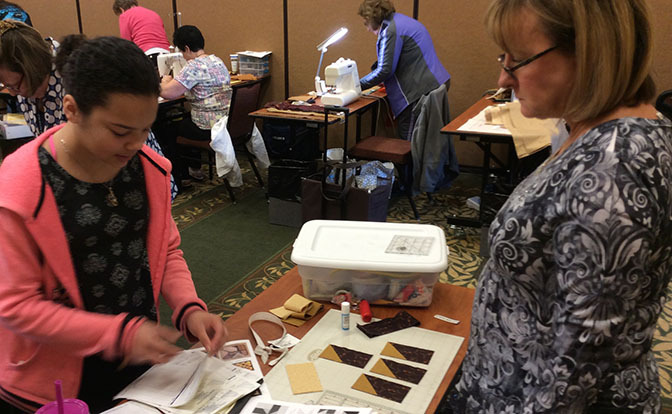 I'm still available for a few workshops/trunk shows in 2017. Dates are limited. Email for more information. 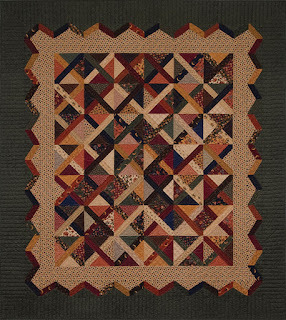 Comment here to win the Eye of the Storm and Windmills on the Plains patterns this week. 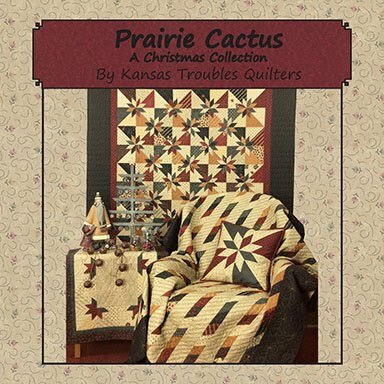 Watch for a sneak peek at the new KT Christmas line, Prairie Cactus, coming soon! 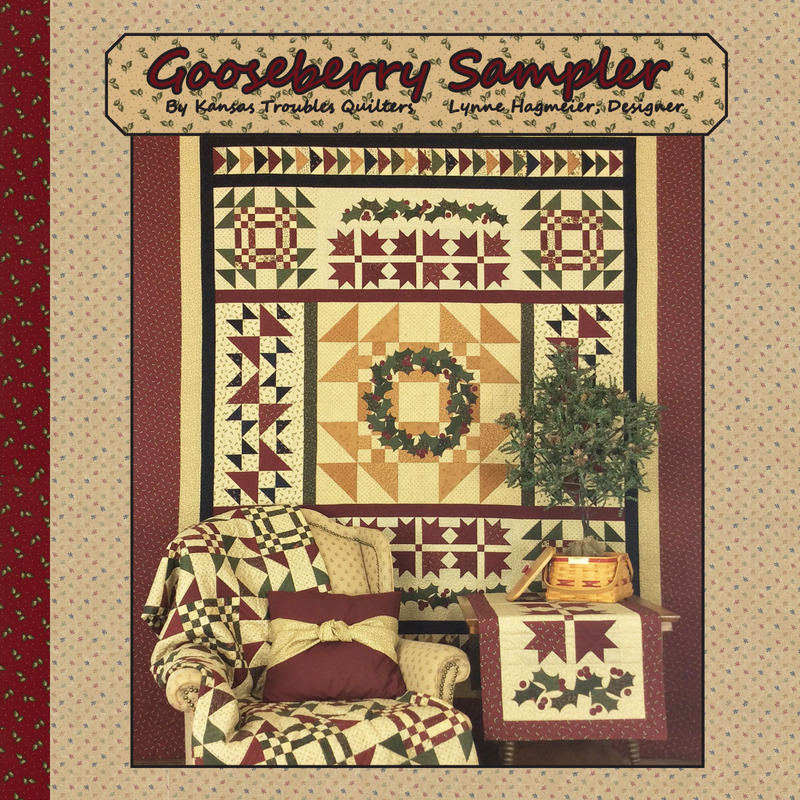 Congratulations to our winner of Bees 'n Blooms book & more scraps! ferne - That really is a win, win! 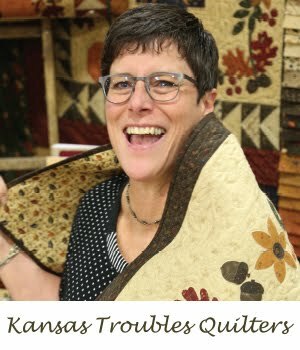 Please send your mailing address to lynne@ktquilts.com and Jamie will ship your goodies right out. Thanks to everyone who has been commenting on my blog. I love to read your impressions and take your suggestions to heart. 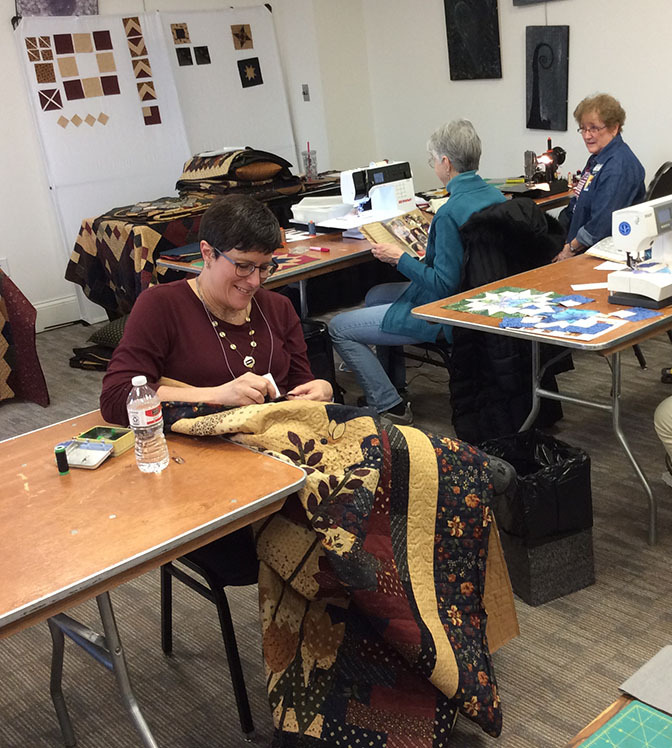 I spent the past week teaching classes in Tennessee with a delightful bunch of quilters at A Mountain Quiltfest in Pigeon Forge. Robert, grandaughter Aleece and I arrived a day early to enjoy the Smoky Mountains and all it had to offer. We made the rounds of artisans and crafters in Gatlinburg's 8 Mile Loop, took the ski lift up to the observation tower and ate at one of our favorites, Bubba Gump's, on the balcony overlooking the hustle and bustle of downtown. And that was just on Sunday! On Monday, we set up our classroom and explored Pigeon Forge, indulging in a dinner show that evening. 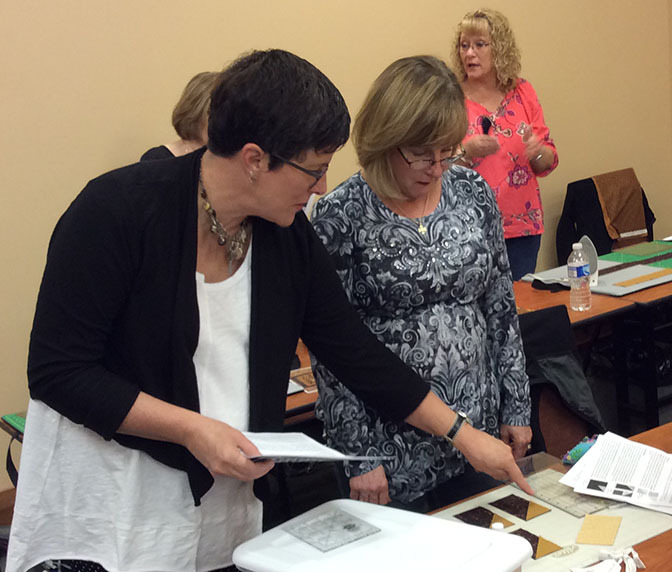 Tuesday was our first workshop, Cooper's Crossing, from the book Layers of Love. 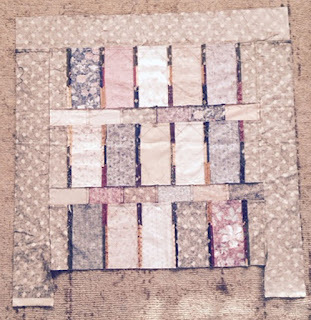 The block is made by cutting a Layer Cake square twice diagonally, sewing 4 different triangles together and layering with 2 Honey Bun strips! 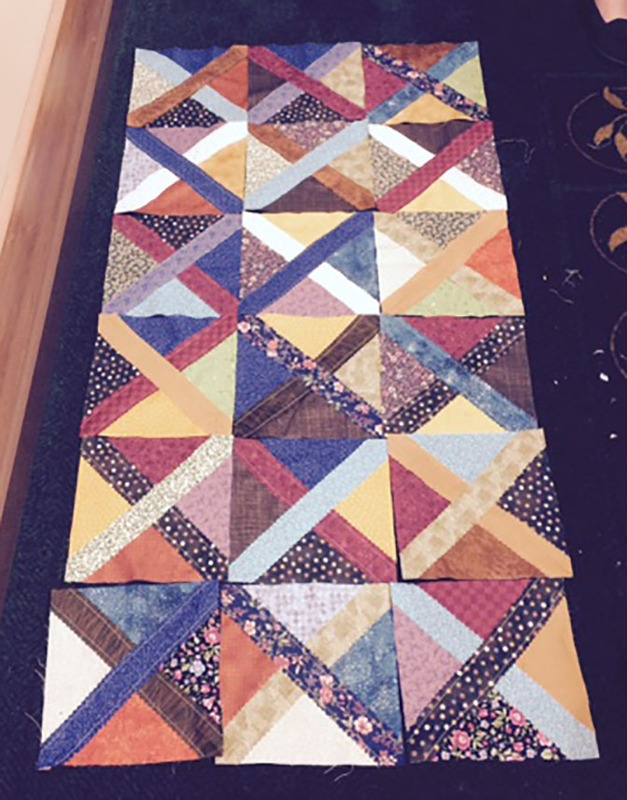 Mother/daugher duo Sue & Bev complete more than 2 dozen scrappy blocks during class. Awesome! Wednesdays workshop was 25 Yard Dash. I guess Robert was napping because we had no pictures, but just imagine this little gem in batiks - it was a showstopper! Wednesday we had a tasty dinner with 80 quilting ladies. Then, I shared my stories of designing and quilting and a trunk show of my quilts for a fun, relaxing evening. Although Aleece worked hard during classes, do not doubt she found time to play on her Spring Break, too. We spent every extra minute between classes at The Island where there were a multitude of shops, restaurants and activities for all ages. 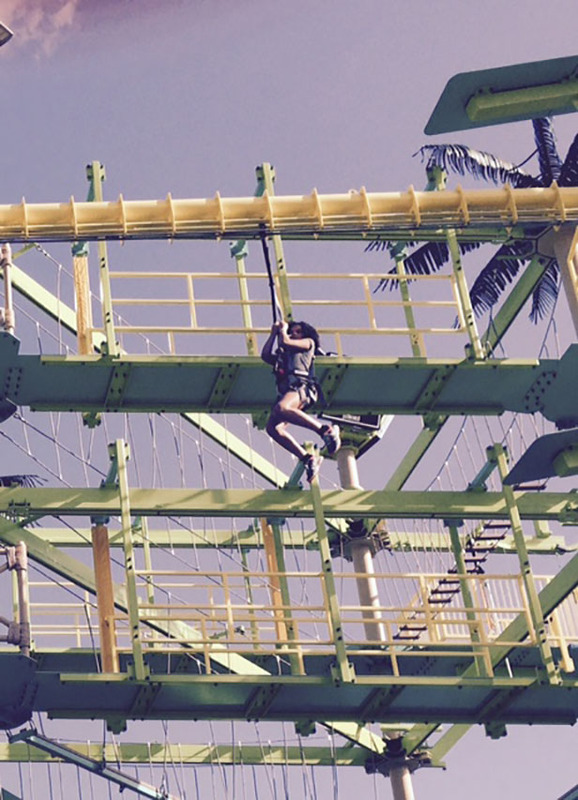 Her favorite was the 3 story challenge course of ropes, stairs and ziplines. I watched from the ground and prayed her Mother wouldn't kill me when she saw the pictures! 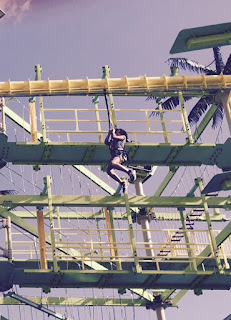 Aleece at play, ziplining 3 stories high at The Island. We'll take a look at the rest of the week's happenings on the next post. 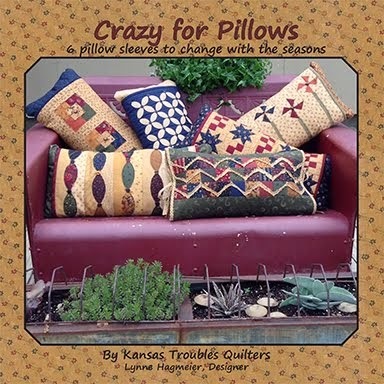 Comment here to win a copy of Layers of Love and the 25 Yard Dash pattern. 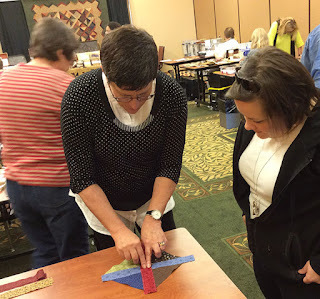 If you missed us at Pigeon Forge, you can catch up! Sorry for the delay in posting the winner of the Bees 'n Blooms book & scraps for last week. I thought I added this Sunday night on the road but obviously, my ipad is smarter than me! Here's the update. What a great idea. 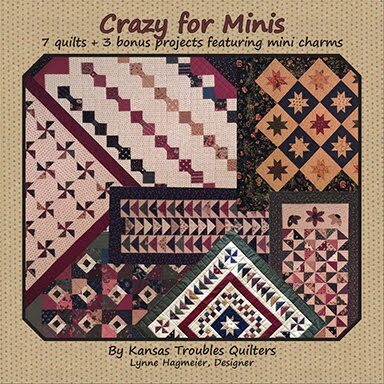 I too love hexies but doubt I would stay with the project long enough to finish it. Maybe a mini but then I think of my Grandma's Flower garden, ongoing for longer than I can remember and quail at even starting. This would be magic. Thanks. Thank you! 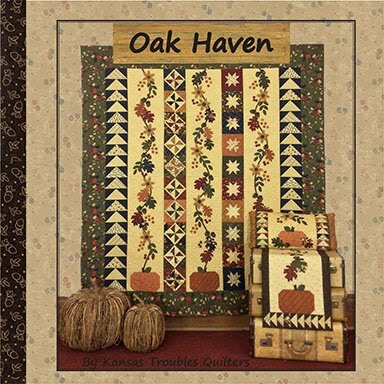 See u all next week with lots of news about the Pigeon Forge Mountain Quiltfest. 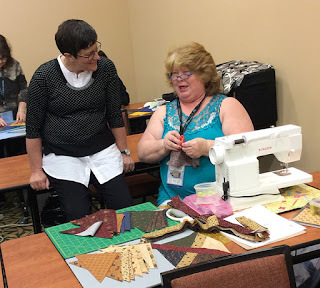 Last week, my quilting buddy, Pam Buda, of Heartspun Quilts, and I taught 3 days of classes each at the IHQS show in Bloomington, IN. 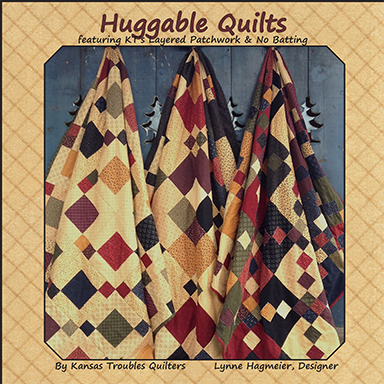 What a lovely bunch of quality quilters! We both enjoyed our classes and the endless assortment of delicious options for dinner each night in downtown Bloomington. Overall, a good work/play weekend. Just to prove I was really working, here are few pictures of my ladies in action. 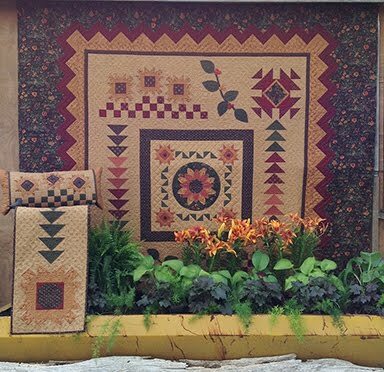 Pam and I visiting with Quilts 'n Bloom shop owner, Cathy Will. What a wonderful shop in Haubstadt, IN! 30- Something from Layers of Love in brights and grays. 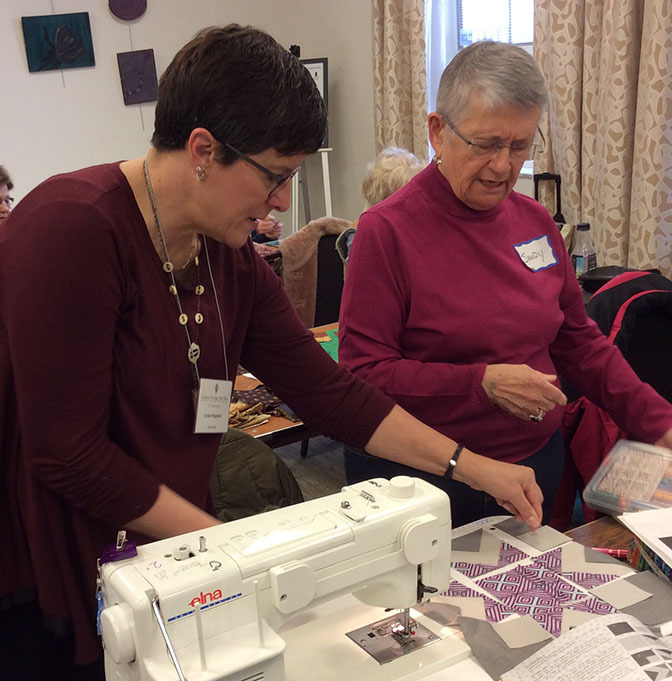 I love visiting different areas of the country and meeting quilters of all skill levels. 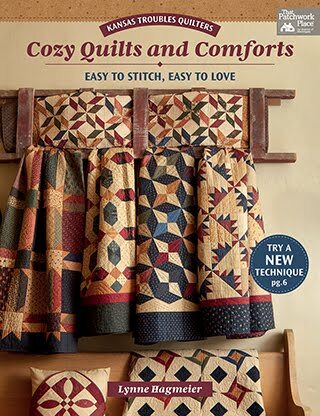 Sandy Anderson and her friend, Barb, are very skilled quilters, but had some doubts about my method of "raw edge layering stuff". Despite this fact, they signed up for all 3 workshops!. I applaud their ability to seek out new things and think outside the box. 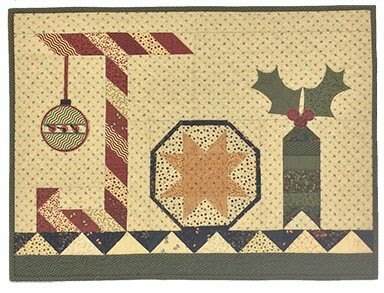 By the end of the first day assembling her bright and beautiful 30-Something blocks, she and Barb were believers in Layered Patchwork! They were a delightful addition to all 3 days of classes and are now pro-active supporters of KT and my unique Layered Patchwork technique. Go forth and convert! 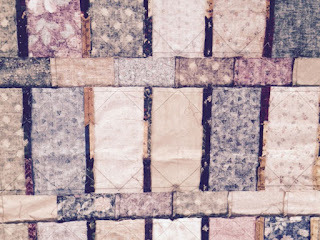 Love Nola's beautiful batik blocks - and the matching hair! 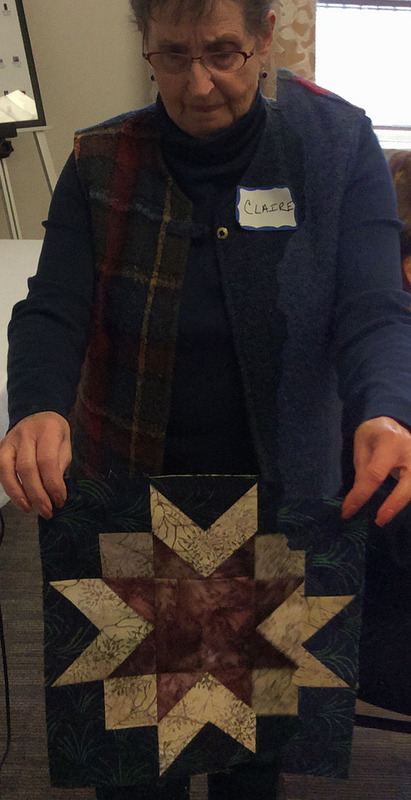 Claire was another skeptic who not only made wonderful batik 30-Something blocks,but signed up for the next days' class as well! Great job! I had a minute or two to catch up on some binding while these ladies sewed up a storm! We're traveling this week with grandaughter, Aleece, to A Mountain Quiltfest in Pigeon Forge, TN. She's delighted to be "working" with us over her Spring Break. The quilt show and classes run from Tuesday thru Saturday. Mine range from Mini Table Treats to 30-Something (above) to Clara's Raised Bed Garden using our KT Wedge template for faking curved piecing. I'd love to see you there! We won't be home until Monday, March 21st, so watch for the next blog post later that week. I'll have tons of pictures of our adventures in Tennessee! The third pair of projects in the Bees 'n Bloom book is based on a traditional quilt block called Queen Bee. 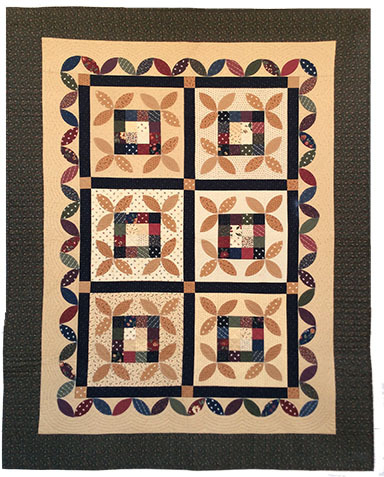 It's a simple, pieced 16-patch with appliqued melon shapes in the corners. 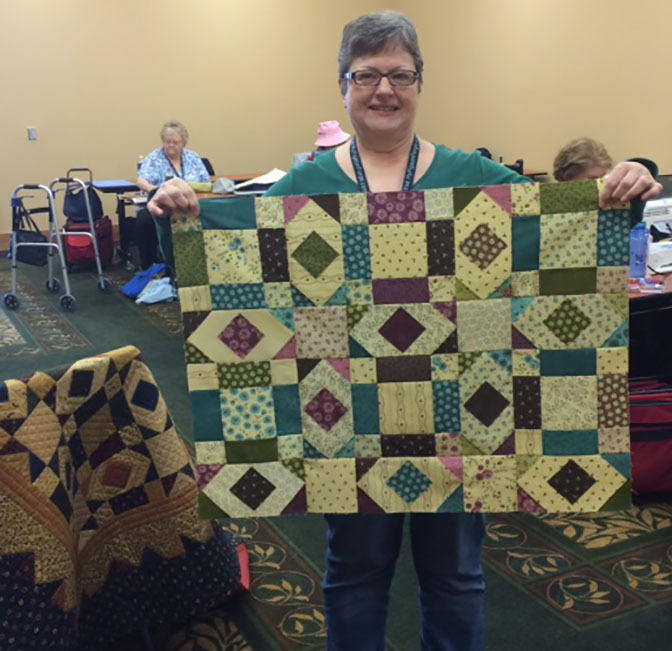 I sized the block to fit our KT Melon template to make a large lap quilt and pillow utilizing a Moda Jelly RollTM. 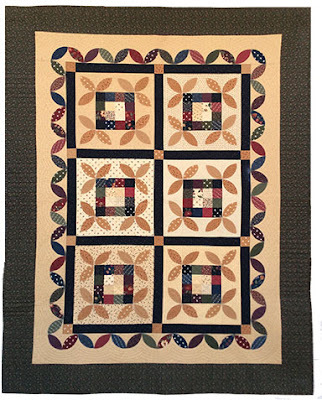 The fun applique border is fused on for easy placement/stitching. 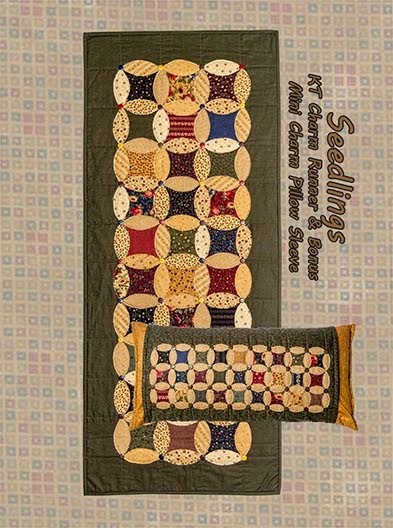 Comment to win the Bees 'n Blooms book and another box of scraps from several of the Bees 'n Blooms projects. 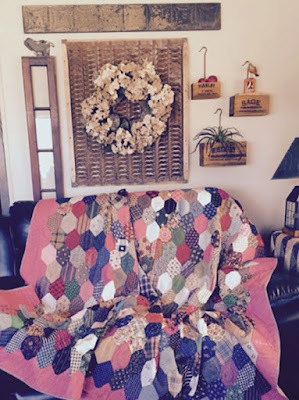 I've decided giving away leftovers is the best solution to keeping my sewing room uncluttered, and I get to share with you - win, win! Congratulations to Jackie Papallo. 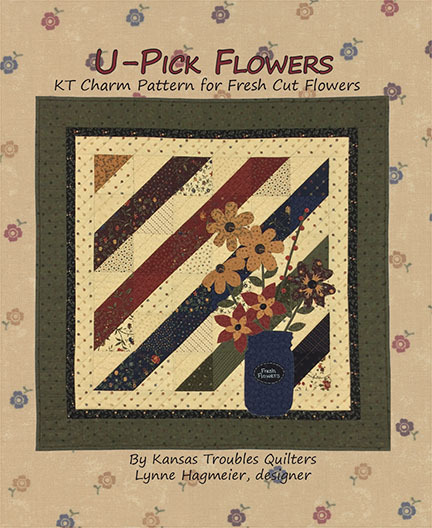 She's the winner of our Bees 'n Blooms book and KT Melon Template. 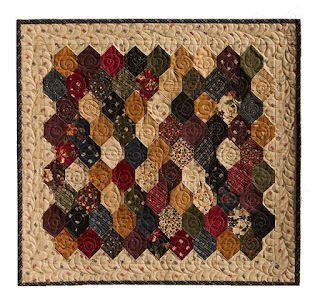 I love applique. 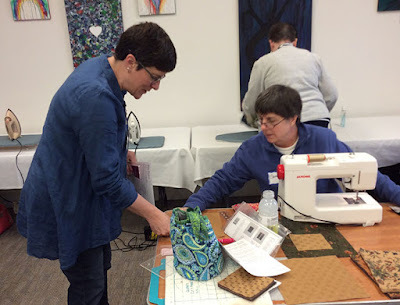 I admit, I always use fusible and do a raw edge applique. I really enjoy using a decorative machine stitch to finish off my pieces. 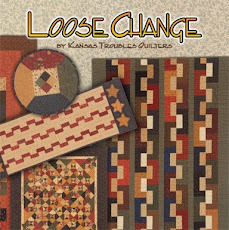 Please send your mailing address to Jamie at lynne@ktquilts.com. We'll send your goodies right out. One of the best parts of my job as a fabric designer is traveling to antique stores/shows to find vintage fabrics for the prints in my collections. It's a tough gig, but I suffer through! :). 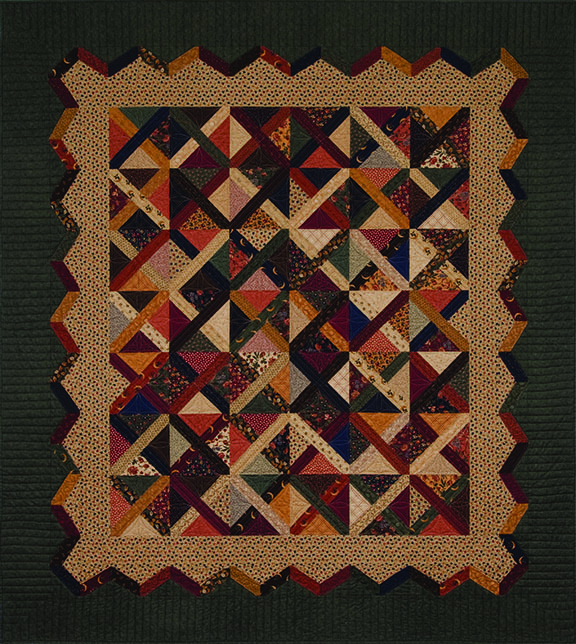 When I find an antique quilt with dozens of great prints, it's a real find. 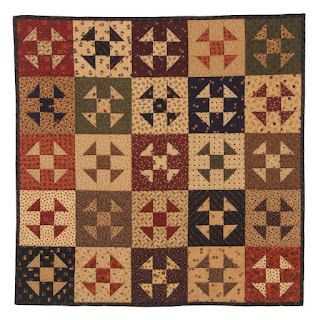 But when the quilt is something I fall madly in love with - SCORE! 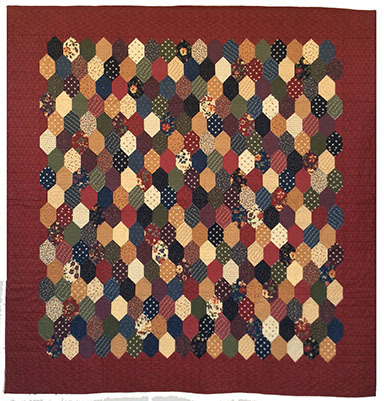 I'm drawn to vintage hexagon quilts, probably because I'll never English Paper Piece one - EVER - in my lifetime. 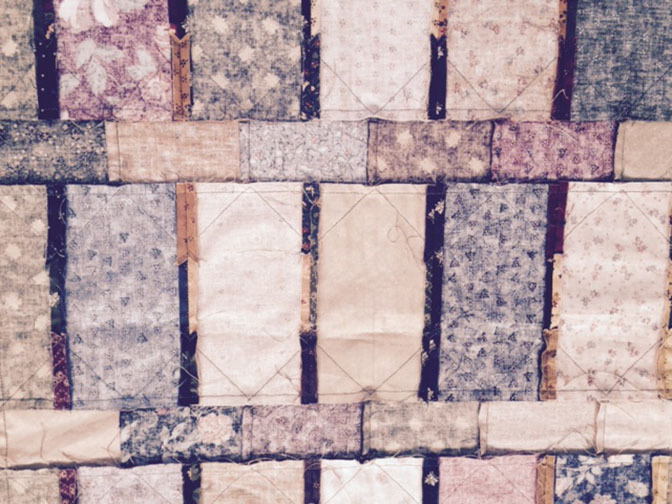 So, I buy antique hex quilts to hang on the ladder in my sewing room for inspiration. 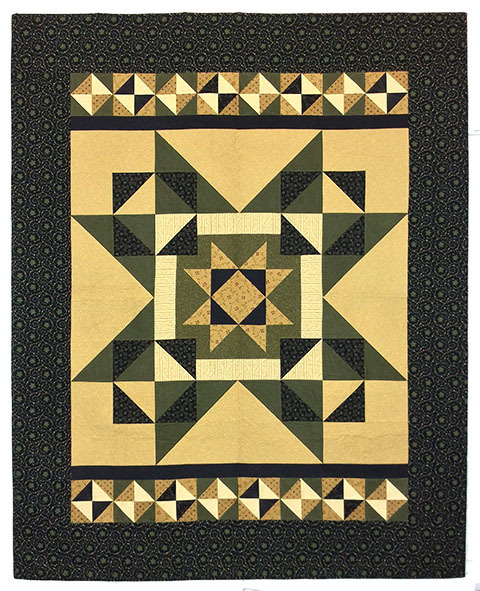 This elongated hex called my name and made me ponder the possibility of piecing it with my layered patchwork technique. Hmmmm. The gray matter was in overdrive. Then, in the middle of an episode of Fixer Upper (don't you just love that show? 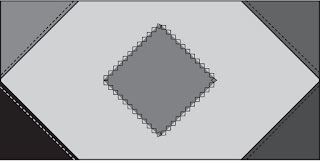 ), it hit me that this could be accomplished with simple rectangles and triangles. Holy Stitches! It might just work! My version of the honeycomb blocks using layered patchwork, Makin' Honey. Makin' Honey Mini using a charm pack of Bees 'n Blooms. 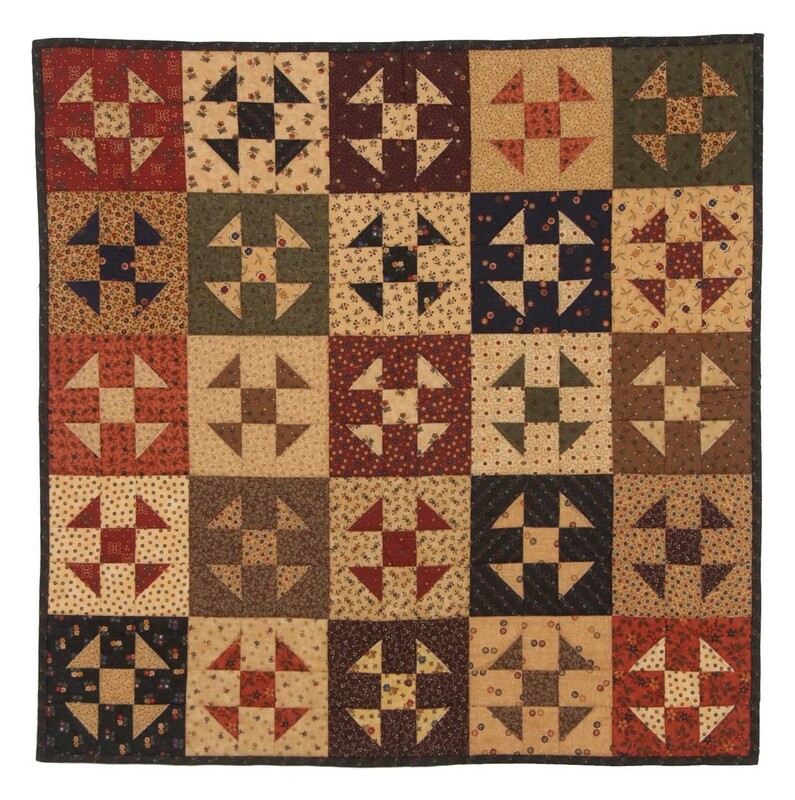 By looking at the hexs as rows of large vertical rectangles with triangles stitched onto the corners, and alternating rows of smaller horizontal rectangles, it all came together. 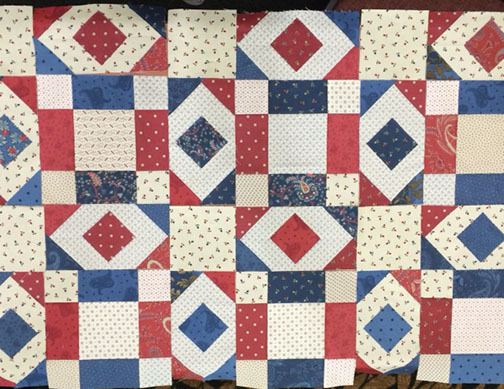 Here's what the back of the quilt looks like. So easy! 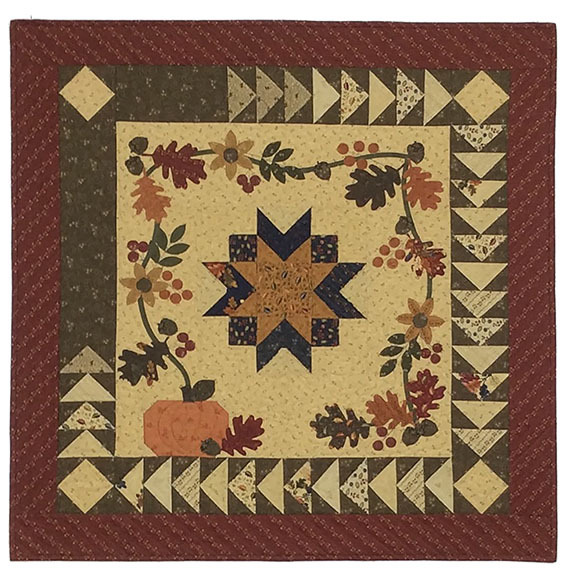 To celebrate Bees 'n Blooms and our Makin' Honey projects, we'll give away another Bees 'n Blooms book plus a pile of scraps to get you started making this quilt. Comment here about whatever strikes your fancy today. I'll be reading each and every comment. 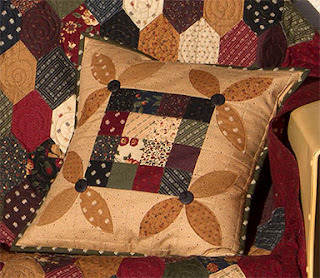 Robert and I are heading south to Pigeon Forge, TN for a week of classes at A Mountain Quiltfest. I've heard so many good things about this show, I can't wait to check it out. If you're in the area, please stop by my classroom and say "Hi!" 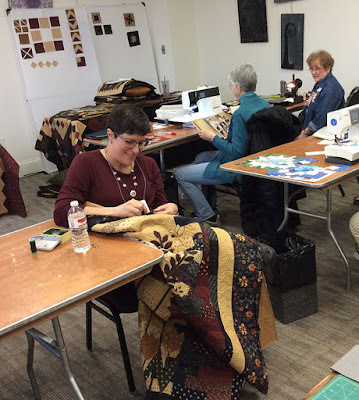 There might be a few spots left in the workshops if you want to hang out for a while.